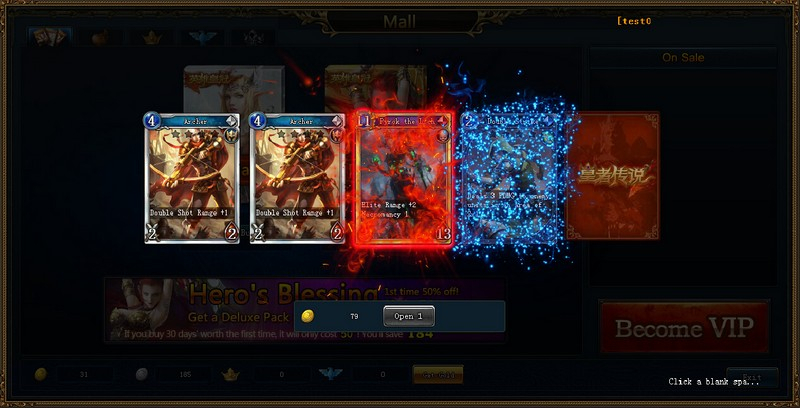 Summoner's Legion is a browser-based collectible card game MMO. 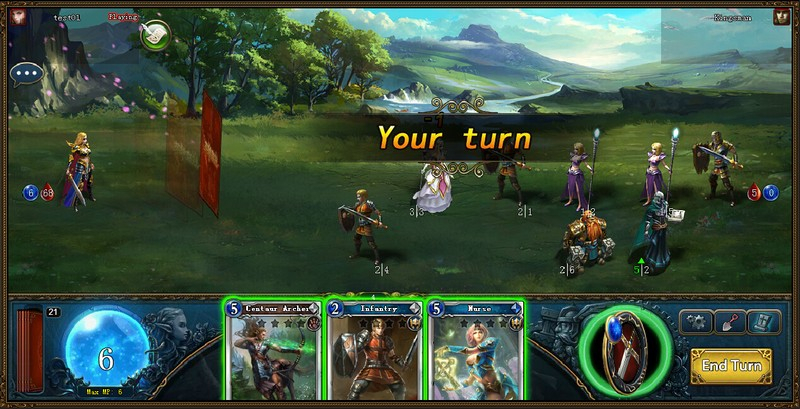 Play as one of four classes in multiple modes, or spectate matches to learn from your opponents. 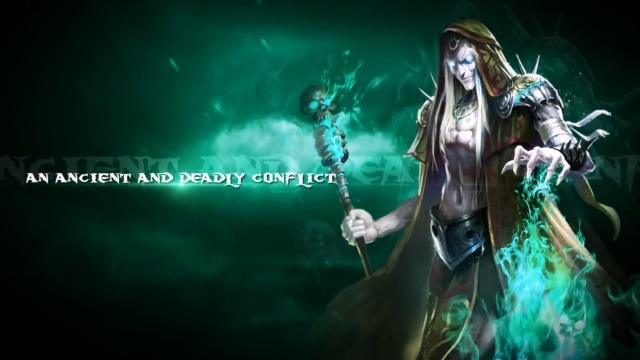 Four Classes: Play as a Warrior, Mage, Ranger, or Priest. 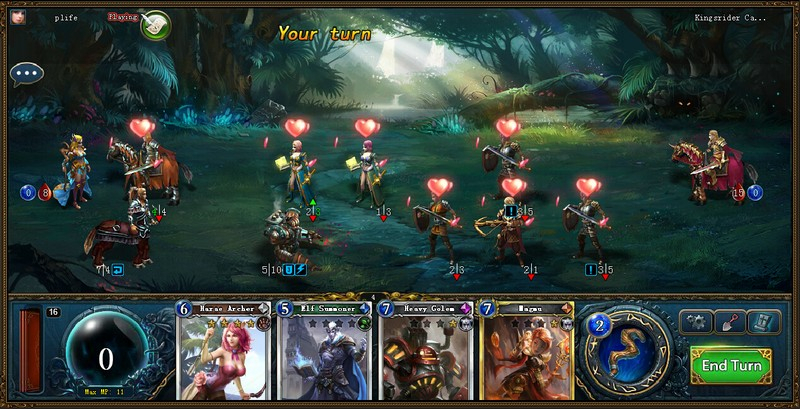 Nine Factions: Build a deck with cards from nine different factions. Multiple Play Modes: Train alone or watch matches to learn. 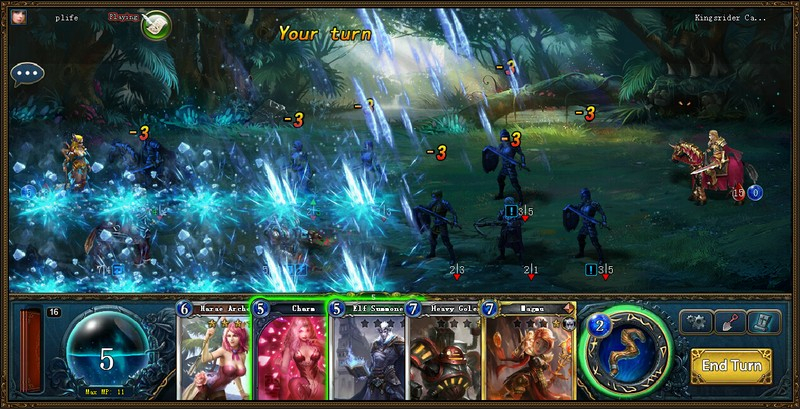 Then enter the adventure or arena alone or with a team mate in 1v1 and 2v2 combat. 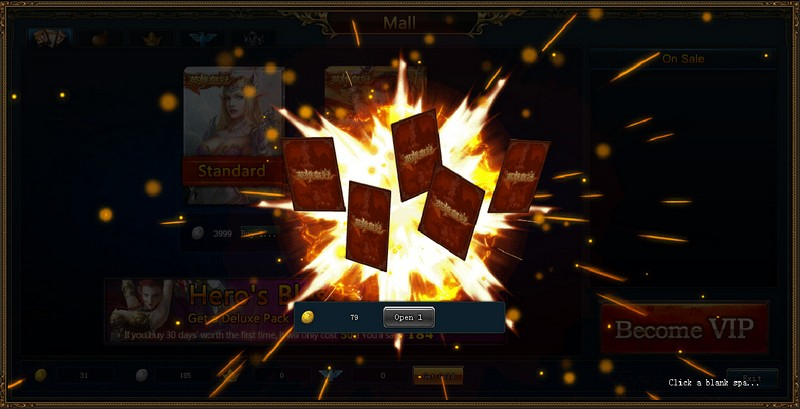 A look at some of Summoner's Legion's features, including deck building, character upgrades, and both PvE and PvP. 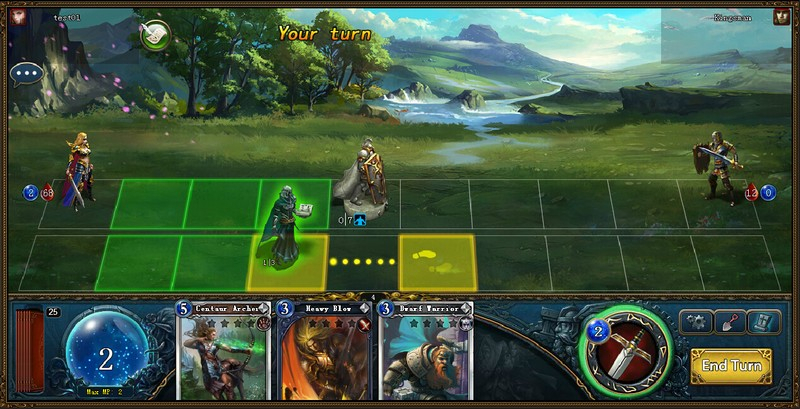 A new game from R2 Games, Summoner’s Legion is a free-to-play browser game blending MMO and CCG.